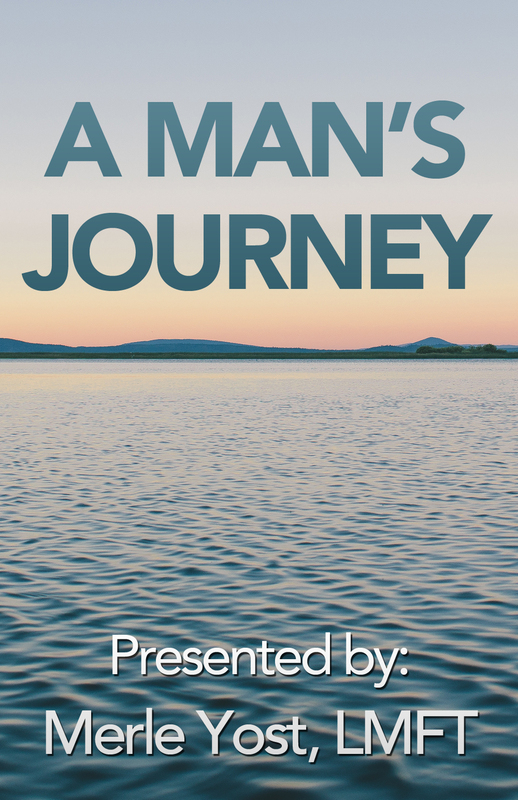 Watch Merle Yost's online workshop A Man’s Journey, a video for psychotherapists, victims, and family members wanting to understand the healing process for boys and men who were victims of childhood sexual abuse. Description: Men sexually abused as children are often the forgotten victims of sexual abuse. This video is for psychotherapists, victims and family members who want to understand the healing process. This is an in-depth look at the healing process in therapy. You may not view psychotherapy the same way after watching this video. Talking about the sexual exploitation of children is always hard. Specifically talking about the sexual abuse of boys is guaranteed to make people think about what else they could be doing that day, but it is so common and plays such a huge role in how men relate in society. It is imperative that we have this conversation. For a man to admit he was a victim is tantamount to saying he is “not a man” in our society. Boys are not seen as boys, they are little men. From the moment they pop out, they are expected to be able to protect themselves. When they don’t or can’t, it is their fault. This kind of shame is crippling to most boys and they will carry it with them the rest of their lives if they don’t get help to face and heal the abuse. The video addresses therapists about the healing of these men that are still boys in so many ways, but the material is accessible to anyone. It could be useful for partners or helpers of any kind to know this information. That includes school counselors, ministers, coaches, etc.